Cataracts slowly rob you of your vision, eventually making even the simplest tasks impossible to perform without assistance. At ​Laser Vision Correction Center of New Jersey, we perform laser cataract surgery to replace your clouded lens and restore clear vision. 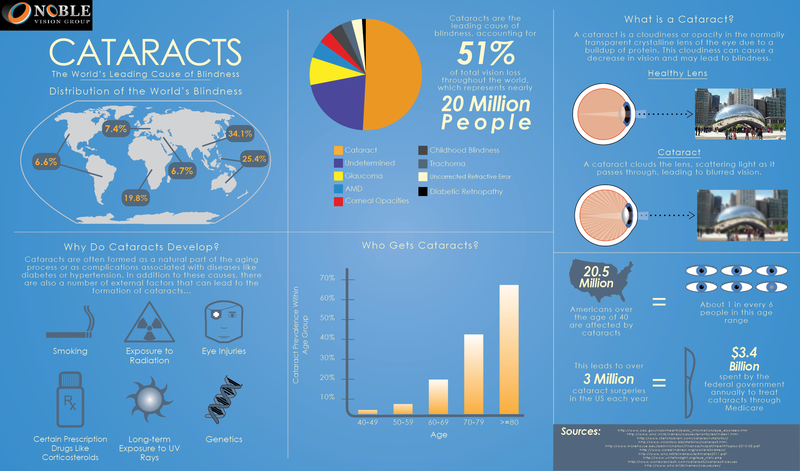 So why should you consider laser cataract surgery? At Laser Vision Correction Center of New Jersey, we use the advanced LenSx® femtosecond laser to perform cataract surgery. This system provides unrivaled precision and customization for cataract patients. By using a laser to perform cataract surgery, our doctors can perform accurate treatment in less time than a surgeon using conventional methods. Our team can use the LenSx laser system to treat your astigmatism at the same time as your cataract removal surgery for clearer vision after your procedure. For our West Orange, NJ, patients struggling with cataracts, we offer laser cataract surgery using advanced LenSx® femtosecond laser technology. This state-of-the-art laser system is equipped with high-definition imaging for precise treatment planning and execution. At the Laser Vision Correction Center of New Jersey, Dr. Kenneth S. Miller is a Fellow of the American Academy of Ophthalmology and the American Society of Cataract and Refractive Surgery. His years of experience and training in advanced technologies make him highly-qualified to perform this specialized treatment. Cataracts develop when the lens of the eye begins to cloud. Typically related to aging, cataracts are quite common in older patients. By age 65, approximately 90 percent of people have signs of cataract, however, age-related cataracts can develop in your 40s or 50s. Left untreated, cataracts can take a serious toll on your eyesight, resulting in dull, blurred, or diminished vision. Laser cataract treatment can effectively address this condition and improve your overall quality of life. Cataracts usually develop gradually, however, if you notice decreased vision before your next scheduled appointment, please contact our office to schedule a consultation. At the Laser Vision Correction Center of New Jersey, we primarily perform laser cataract surgery with the LenSx laser system. This innovative FDA-approved technology was designed to take the place of traditional cataract treatment methods, which necessitated the use of a scalpel. LenSx provides unparalleled precision and enables Dr. Miller to customize each procedure according to the needs of the patient. Dr. Miller is also certified on the CATALYS® femtosecond laser system. During your initial consultation, Dr. Miller will determine the treatment option best suited for your lifestyle needs. LenSx® provides unparalleled precision and enables Dr. Miller to customize each procedure according to the needs of the patient. Dr. Miller can also use the LenSx laser system to treat corneal astigmatism at the time of cataract surgery. This supplemental procedure is known as Astigmatic Keratotomy (AK). The laser is used to make small, relaxing incisions in the peripheral cornea, which reduces astigmatism, thereby enhancing clarity of the post op visual result. Traditionally, AK was performed with a scalpel, however, utilizing the LenSx laser system provides a much more precise treatment alternative, ensuring the exact length and depth of the micro incisions. The laser portion of the procedure takes seconds and the entire cataract procedure is typically performed in approximately 10 minutes. We are proud to deliver the highest standard of care at our practice and will take the time to provide you with details of the entire treatment process. It is our goal to ensure you feel confident in our services. If you are experiencing signs and symptoms of cataracts, the solution may be much simpler than you imagine. Laser treatment for cataract and astigmatism has changed the field of ophthalmology. Laser assisted cataract surgery is more precise, gentler and safer, and facilitates a quicker patient recovery time. To determine if laser treatment with LenSx or CATALYS is right for you, schedule a consultation with Dr. Miller.